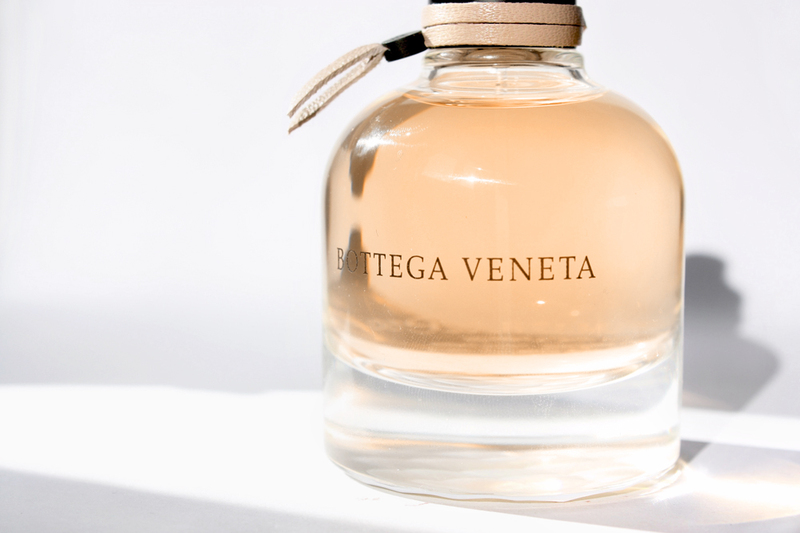 WHAT I SMELL: Bottega Veneta Eau de Parfum opens up light and sweet with an oh so pretty bergamot that’s sparkling and fizzy. The jasmine is lively and full of energy and it has an incredibly happy disposition. The projection of this delightful perfume is big and rather candied. But there’s a slight spice that keeps the candied aspects from going full-blown lollipop. There’s not a lot of morphing with the perfume, but the addition of patchouli brings another sweet tincture to the scent and the fragrance begins to become a bit more woody and it starts to flatten. There’s a high level of radiant projection here, but the patchouli begins to completely take over with a brush of musk. The perfume begins to dry with an oak moss powder, but the one spritz I applied begins to overpower. What started off a lovely, is now turning into a shouting superpower that’s too sweet, too artificial and too in your face. In the end, it does quiet down, but what promise there was in the beginning just makes me feel a bit tired. What else is there to say?! 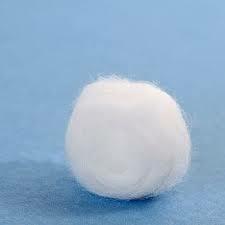 WHAT IT SMELLS LIKE TO ME: A overpefumed cotton ball. BOTTOM LINE: Boy, my nose missed the boat on this perfume. If you read the other reviews, there was a much more positive experience had by most. And the suede or leather aspects? I got nothing of the sort and I wore this several times to see if it was just the heat, humidity, my skin at the time, etc. I guess all perfumes are not equal when it comes to the wearer….especially in this case. But I have to say, it does come in a lovely bottle! Categories: Bottega Veneta | Tags: 2 bones, Bottega Veneta, Bottega Veneta Eau de Parfum, chypre, EDP, Feminine, floral, fragrance, parfum, Perfume, Perfume Review, review | Permalink. WHAT I SMELL: Knot is immediately cool to the skin and the opening is this refreshing mix of citrus and lavender. It’s clean, fresh and light and irresistibly pretty. After 10 minutes or so the musk and Tonka joins the mix to provide a bit of sour which soon dissipates to create more of a clean haze. The fragrance which started off light and pretty has moved slightly warmer to reveal a more sensual side with the lovely comforting florals sitting front and center. 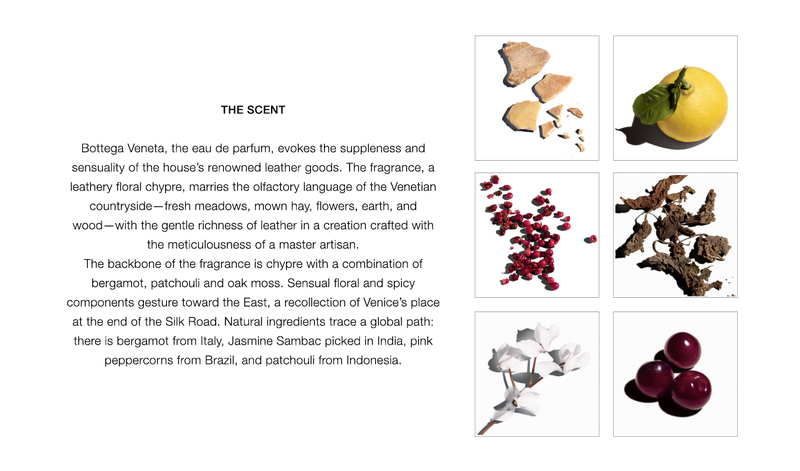 As it further develops, the fragrance becomes a lightly powdery, musky and pretty comfort scent. Exotic and refreshing notes of clementine intertwine with a delicate heart of soothing lavender, the rich floral accord of rose and the lingering sensuality of peony essence, evoking the unforgettable breeze of the Italian Riviera on a sultry summer evening. An enigmatic base note of uplifting musk and Tonka absolute adds a passionate and lingering texture. 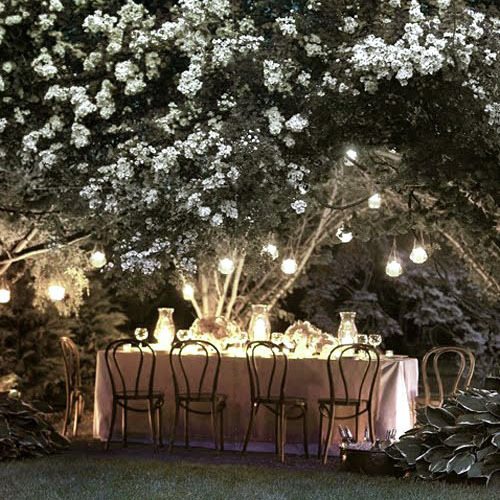 WHAT IT SMELLS LIKE TO ME: Dining alfresco under the stars and pretty lights on a warm summer’s eve. BOTTOM LINE: Knot is a nice, easy to wear perfume that can easily take your mind off the doldrums of winter. I normally don’t care of clean musk fragrances, but the musk is carefully controlled and doesn’t completely dominate the perfume. Oh, and I love the bottle too; a great design. 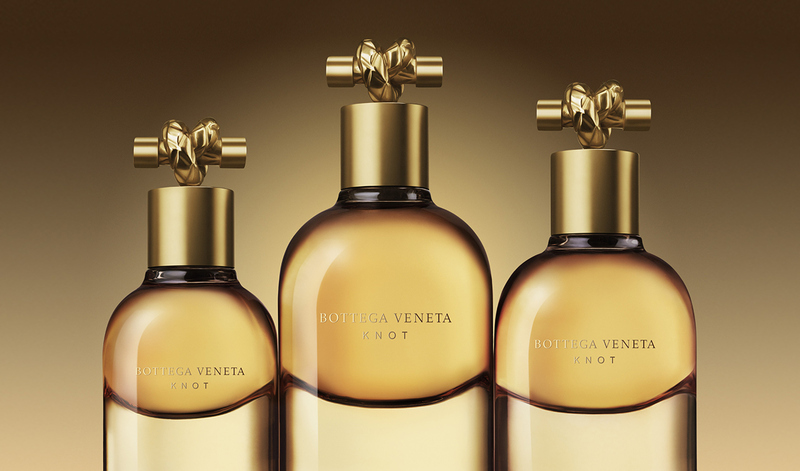 Categories: Bottega Veneta | Tags: 3 bones, Bottega Veneta, EDP, floral, fragrance, Knot, parfum, Perfume, Perfume Review, review | Permalink.